In a time when information is developed and attracting new things every day, a brand will soon be out of the market if there is no clear market positioning and distinctive personality. So a creative marketing strategy is for brands, products, and services help them emergeOnline storeNecessary. And our brand design, retail service brand design, catering / restaurant brand design has many years of experience, to give customers the best brand design. Accurately finding the brand's market value and personality, and to have a creative and unique design techniques to convey to the hearts of consumers, in order to achieve the desired purpose of the market is what we can do. In the process, we focus on market research and close communication with our customers to find the most appropriate solution for the market. We are entrusted by an interior garment factory to serve as brand design work for them. 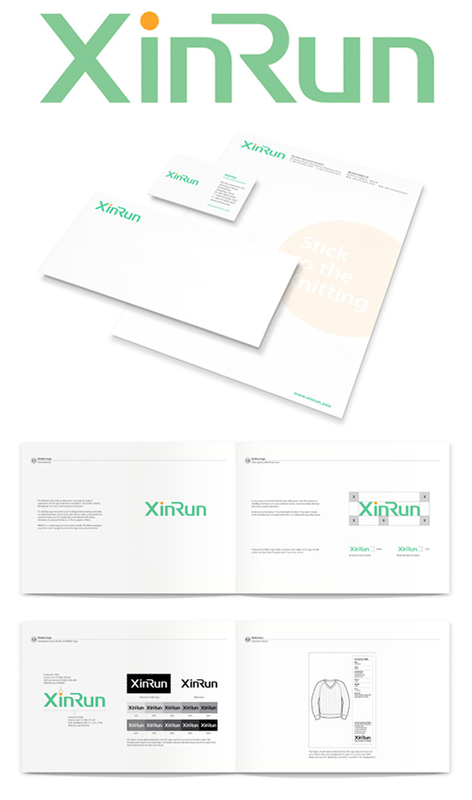 The project includes: trademark, brand application manual, enterprise publication design, exhibition space design. DAY, an online shop for Korean and Japanese fashion business. The future will introduce more Hong Kong designers and creativity around the product. 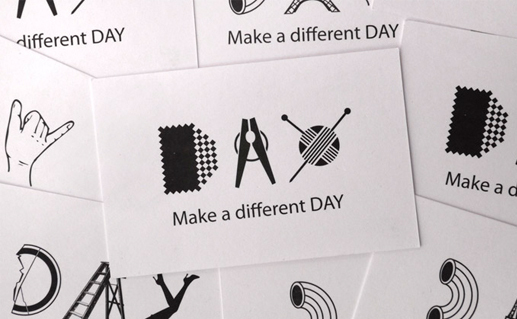 We create "more than 300 designs" in order to "make a different DAY" to express the idea that life is to be explored and experienced.